Casting Chronicles: Rachel Dratch, Robert Pattinson and more! With Tina Fey on “30 Rock,” Amy Poehler on “Parks and Recreation” and Maya Rudolph on “Up All Night,” we’ve been crossing our fingers for some sort of “Saturday Night Live” reunion on NBC. 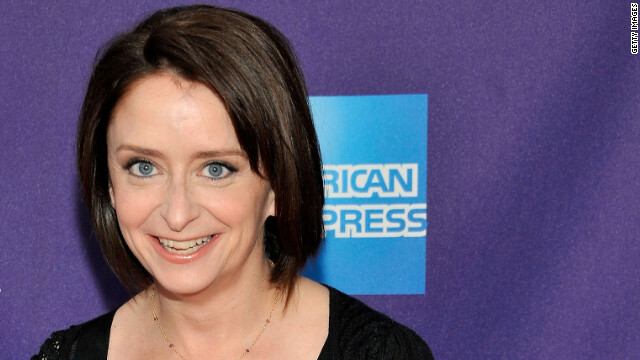 Learning that former “SNL” cast member Rachel Dratch will appear on an upcoming episode of “Up All Night” will tide us over for now. We already know how Tyler, The Creator feels about Miley Cyrus’ new look, but the “Can’t Be Tamed” singer has at least one fan in Ellen DeGeneres. 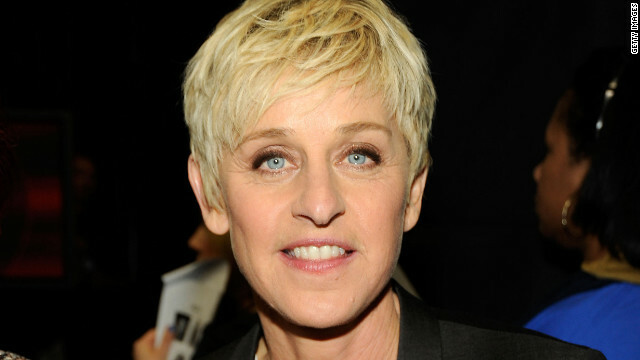 “I love @MileyCyrus' new haircut so much that I copied it,” DeGeneres tweeted on Wednesday, along with a Photoshopped picture of herself sporting Miley’s pixie cut. From left: Biz Stone; Eva Longoria; Ron Howard; Georgina Chapman; Jamie Foxx; and James Murphy. If you're a creator who needs help crafting something more ... well, creative, Ron Howard would tell you to study a few photographs. It's the premise of his work with Canon U.S.A. and this year's "Project Imaginat10n," in which five celebrities each create a short film inspired by a snapshot submitted to Canon's "Project," and it's a theory that's also aided Howard in his own work. 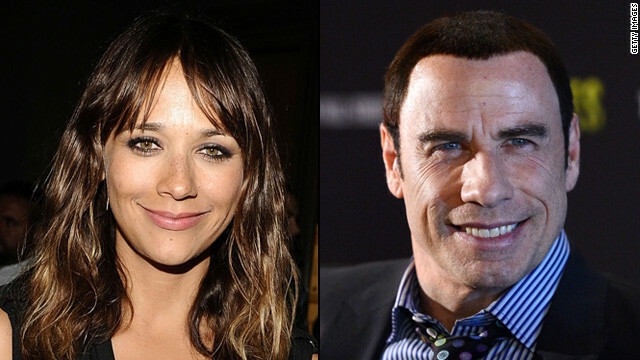 Rashida Jones took to Twitter on Tuesday to apologize for remarks she made about John Travolta earlier this month. 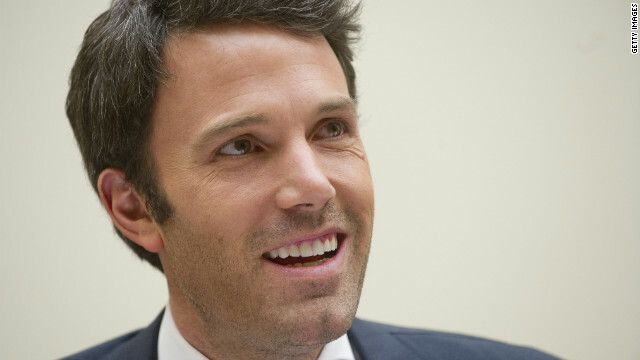 “Made a thoughtless comment about John Travolta. I sincerely apologize. Nobody's personal life is my business,” she wrote. 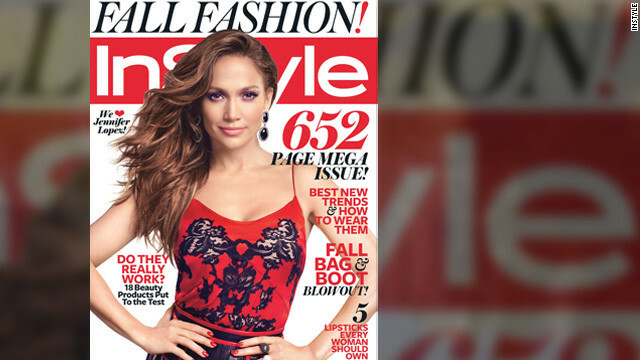 Between being a mom, a girlfriend and a performer, she’s in the midst of a world tour with Engrique Iglesias, it seems Jennifer Lopez really can do it all.